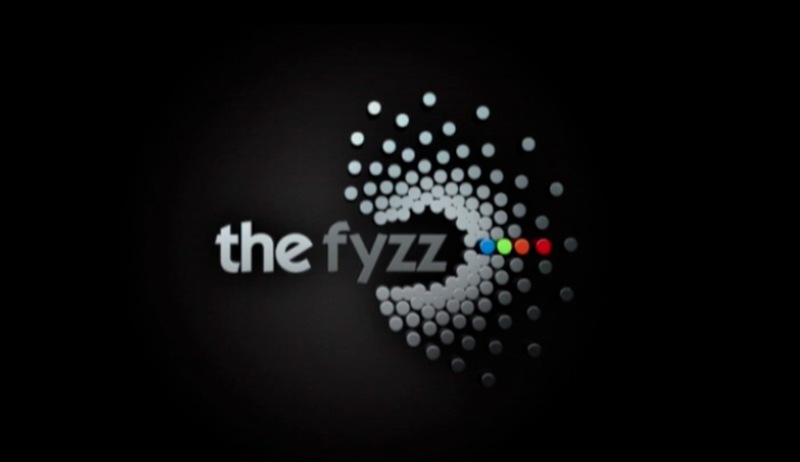 Founded in 2008, thefyzz Limited is an entertainment production company that acquires, develops and produces feature films, television programmes, music videos and theatrical arts projects. thefyzz aspire's to create products that entertain, inform and challenge audiences and is dedicated to producing the best and most original new media. Looking for all types of English language content that has theatrical aspirations. Must work in UK market.